Have you tried to cook healthy meals only to have your child yell Yuck at the table and refuse to eat it? Are you confused over what to feed your kids these days? 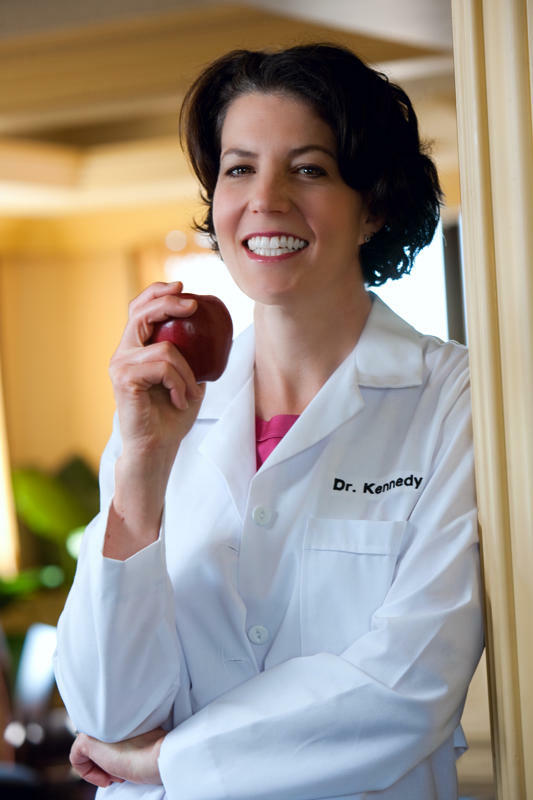 If so, schedule a call with Dr Deb who specializes in picky eaters. Kids need to learn that what they eat becomes who they are! Teach them how to build a healthy body by following the advice of Dr Deb. To join the bi-monthly support groups or have a one on one session with Dr Deb for your picky eater, you must first complete both the nutritional and picky eating assessment. Discover your child’s unique eating personality plus how his or her personal temperaments show up at the table. Work with your child’s unique eating personality instead of against it to make mealtime pleasant. 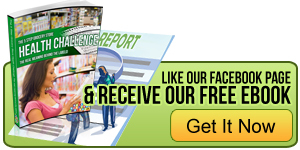 Do you want to make money for your school while teaching kids how to build a healthy lunch? Pic-n-Mix monsters will help you do both. Kids build their own monster while learning what goes into a healthy meal! The heads are jammed with fruit; the bellies hold the entrée and the feet are packed with veggies. There is even a dipping place. 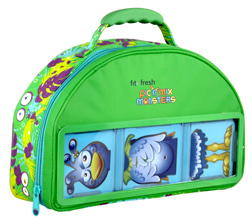 Kids mix and match heads, bodies and feet to create their own monster. 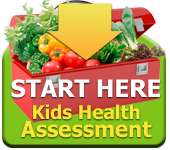 This system is expected to increase the consumption of fruits and vegetables in children in grade pre-K through 4th. This lunchbox set is of the highest quality, manufactured in partnership with MedPORT LLC, the makers of Fit’N’Fresh containers. They are BPA, lead and PVC free as well as being FDA food grade quality. The outside wipes clean and the inserts are top rack dishwasher safe. How Does it Work? Children take the orders and collect payment (check) for either the lunch kit or the container set. The kit sells for $29.99 and the container set for $14.99. Once we receive your order and payment, we will send you the containers plus 15% of the cost of the containers for your school. It’s easy and you save on shipping too. 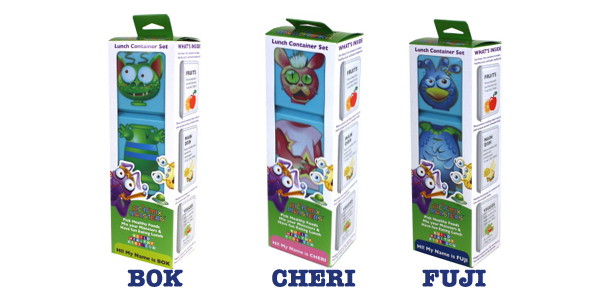 Container sets come with 3 containers that have a picture of fruits (head), vegetables (feet) and entrees (body) on the bottom so that even the youngest of kids can fill the containers as they have fun. Includes measurement markings so you pack just enough. Lid – Large tabs on two sides for easy opening.